Worcester Spares.com are major suppliers of Worcester 87382000510 Compressor Aeh-33 boiler spares, being a major supplier we only sell GENUINE Worcester 87382000510 Compressor Aeh-33 boiler spare parts to the safety and performance specification of your heating appliance, giving you the confidence that you're only buying GENUINE Worcester spare parts for the maintenance and boiler repair of your Worcester Boiler. When purchasing your 87382000510 you can be assured you are purchasing a GENUINE Worcester Spare Part, Worcester Spares.com saving you valuable time and money, and providing you the peace of mind that you are buying genuine Worcester boiler spares from a genuine company. Beware of inferior Worcester boiler parts on the internet, which are often substandard and potentially dangerous. Worcester Spares.com as well as supplying the genuine 87382000510 Worcester parts, also supply lots more Worcester boiler spares from our Worcester Spare Parts Catalogue Worcester Spares such as Automatic Air Vents, Burners, Casings, Control Knobs, Fans, Flowswitches, Flues, Gas Valves, Heat Exchangers, Injectors, Microswitches, Pressure Switches, Printed Circuit Boards, Pumps, Sensors, Thermocouples, Thermostats and many more for Worcester Condensing Boilers, Worcester Combination Boilers and Worcester System boilers. 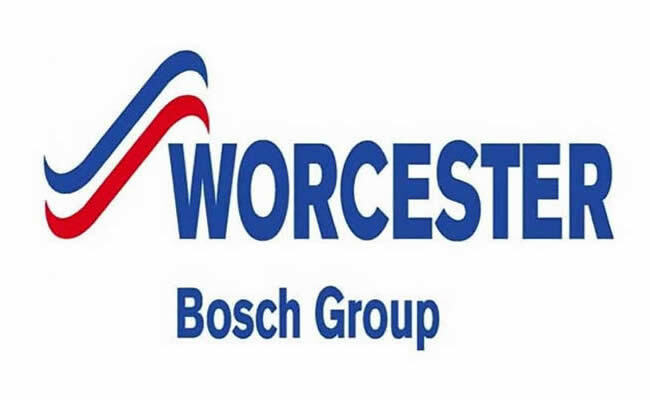 All Worcester boiler parts delivered normally within two working days. As a leading supplier of Worcester Spares, Spare Parts and Accessories, our Worcester boiler spare parts are available by fast UK delivery. Worcester Boiler Spares Direct to your door via our carrier service to any destination within the UK for just £6.95.